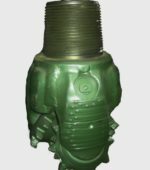 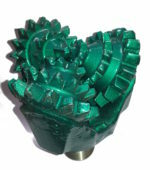 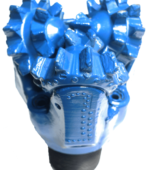 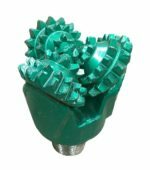 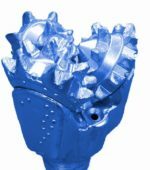 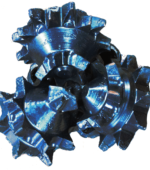 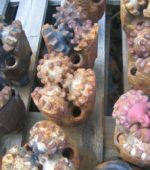 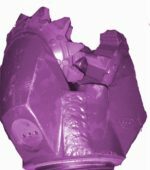 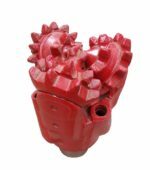 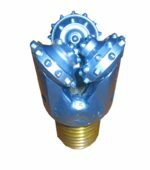 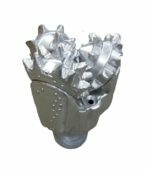 Steel Tooth (or Mill Tooth) bits come in many shapes and sizes with multiple features, and cutting structures to combat downhole diversities in the different formations you may encounter. 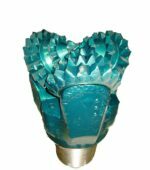 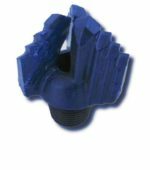 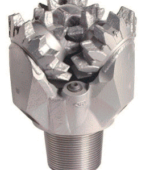 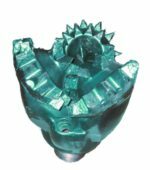 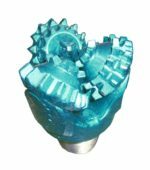 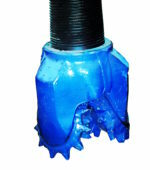 Milled tooth tricone bits are designed for very soft to medium hardness formations. 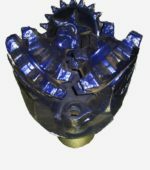 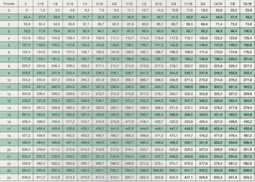 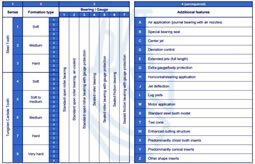 We keep a large inventory on hand ranging from 2-7/8” through 26” to meet your demands, and can provide larger sizes on request.